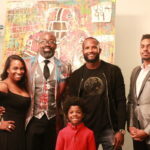 Community leader, artist and CEO Okeeba Jubalo is a visionary pioneer for the advancement of African American art and business in Atlanta. 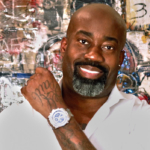 Jubalo has helped push the culture forward and create opportunities for others through his marketing and branding agency, NobleSol Art Group. 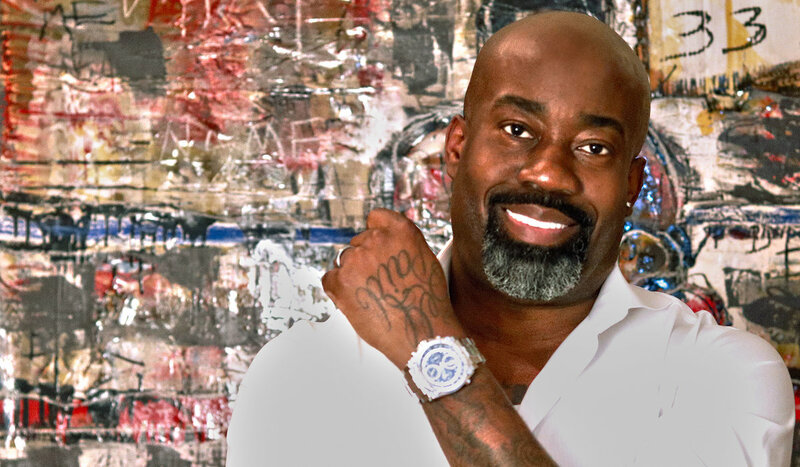 His agency’s client list includes The Morehouse College National Alumni Association, The Atlanta Dream to the National Black Arts Festival along with many others. He has curated and been featured in a number of fine art exhibitions as well. Jubalo has over 20 years of experience in the art industry, ranging from music and fine art to branding and graphic design. 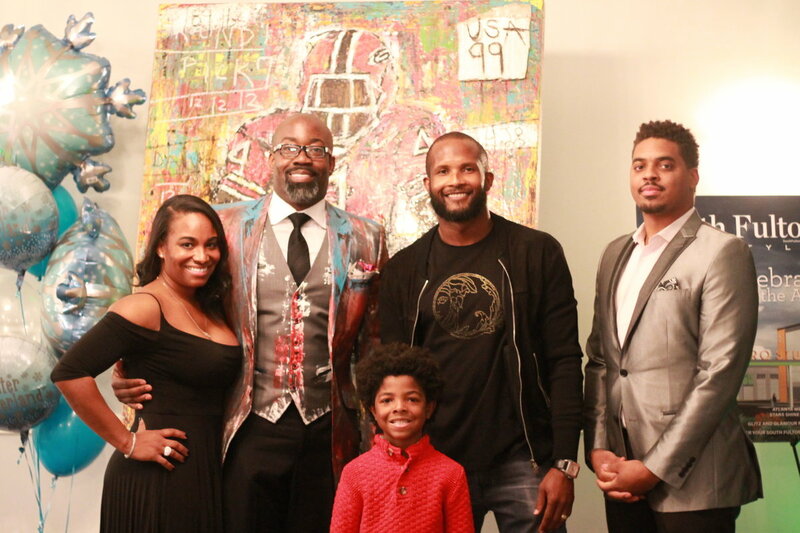 One of his most recent art exhibitions took place in July 2018 at the National Black Arts Festival 30th Anniversary Gala, which included Atlanta notables Mayor Keisha Lance Bottoms, Coca-Cola Foundation President Helen Smith Price and contemporary artist Radcliffe Bailey. 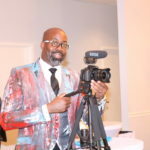 Jubalo founded NobleSol Art Group in 2002 with the intent to not only build his personal brand, but to direct the branding process of other entrepreneurs. 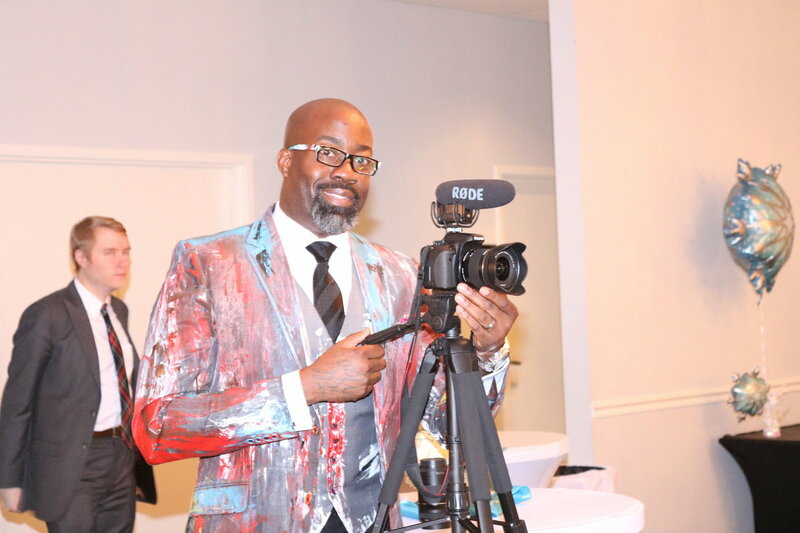 NobleSol Art Group created a voice for entrepreneurs by branding their businesses, which sparked Jubalo to create the national publication, Young Black Entrepreneur Magazine to serve as an educational platform for entrepreneurs. One of the more recent components Jubalo created under the wing of NobleSol Art Group is the Wolfpack internship group. Wholeheartedly endorsed by eight-time Emmy Award-winning journalist, Maynard Eaton, the Wolfpack is designed to help college students develop real world professional skills and build upon career opportunities. 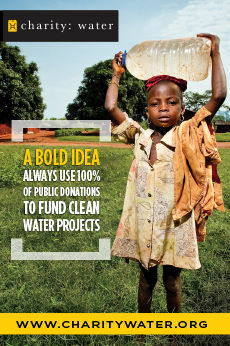 A SOFU resident, Jubalo is a true trailblazer. His ability, work ethic and selflessness have paved the way for himself and countless others.